Joe Street spent the last ten years as a scientist. 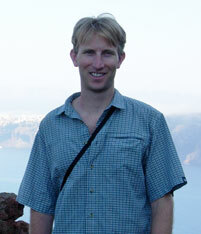 He studied paleoclimatology and earned a doctorate in geological and environmental sciences from Stanford University. “I grew up on the California coast, and part of the reason I got into science was that I’ve always been fascinated by the ‘interface’ between the land and the sea, and the ways the two are interconnected,” Street said. However, Street recently revisited his career path and pivoted to align more closely with his interests and concerns. He desired to apply his scientific training to real-world problems and looked for opportunities to gain experience with an agency that would let him do just that. Street applied to the California Sea Grant State Fellows Program and spent the next year at the California Coastal Commission. 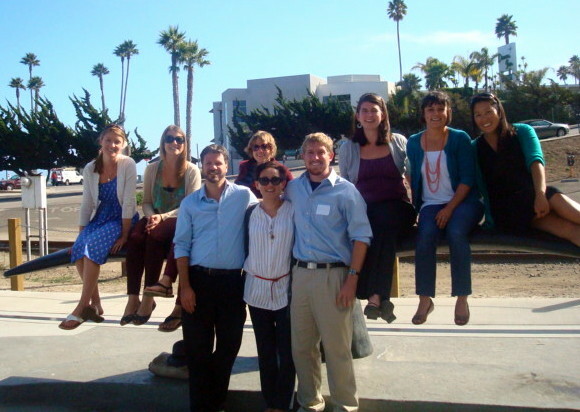 The program, which provides a unique educational opportunity for graduate students who are interested both in marine policy and resource management, was a springboard to a new career for Street and many others who have participated in the program. 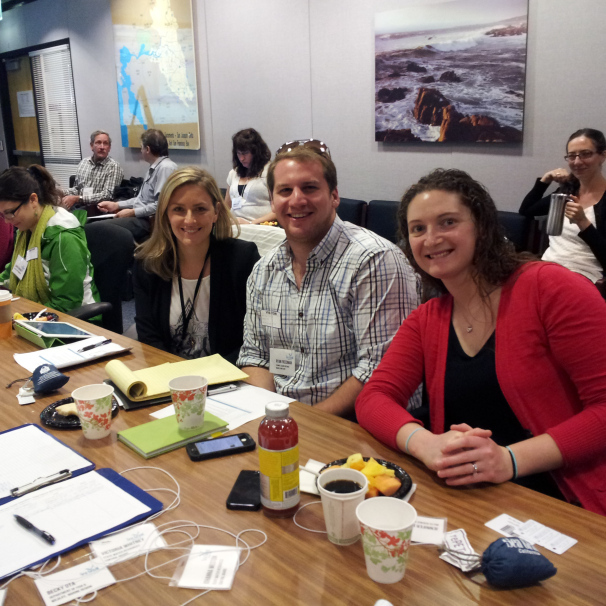 State fellows work closely with mentors to advance the agency’s mission and supplement their training experience. 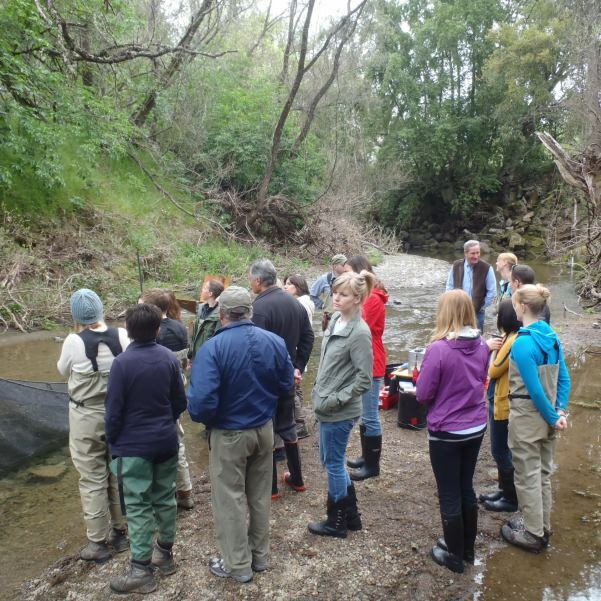 This year, California Sea Grant announced its largest class of state fellows; sixteen graduate students and recent graduates were paired with state or federal agencies in California. To address complex environmental challenges and manage policies, decision makers and government agencies need individuals with a wide breadth of education and experience. Fellows have included recent graduates with a master’s degree in public administration and law school graduates with an interest in environmental policy. The fellowship can make graduates aware of opportunities outside of the academic track.